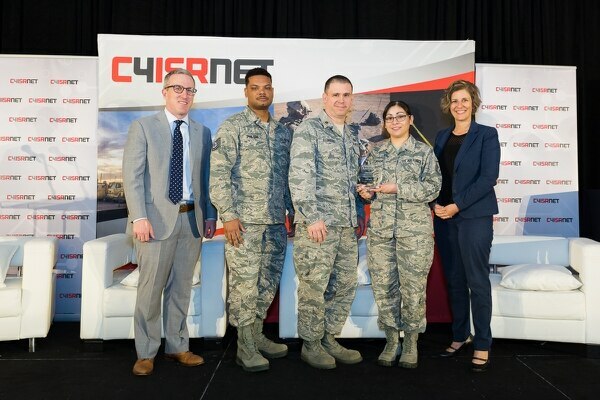 The cyber award was presented at the 17th annual C4ISRNET conference held in Arlington, VA. 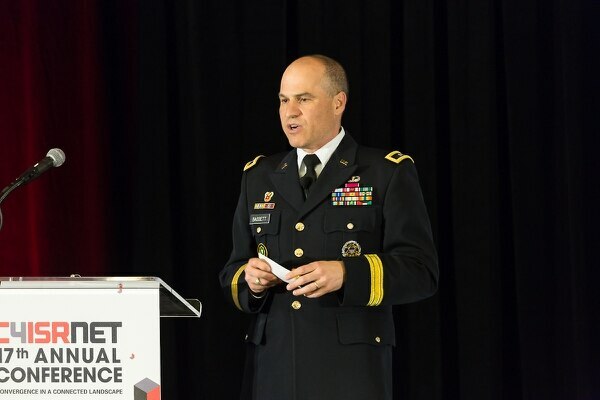 The Army's tactical comms chief wants to set the record straight. 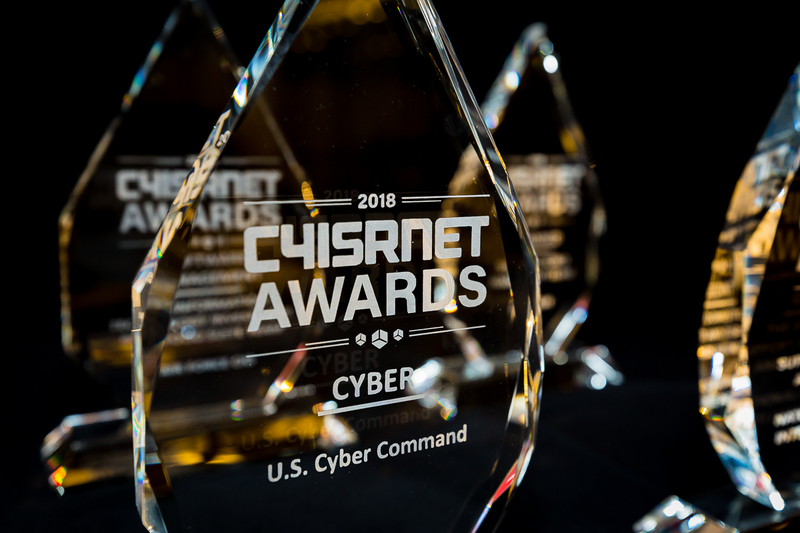 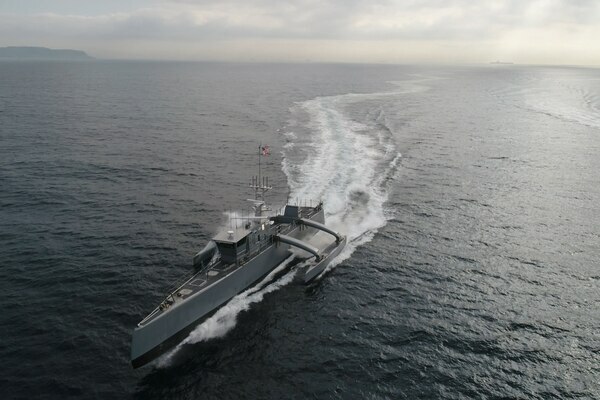 Craig Lawrence, Program Manager at Strategic Technology Office at DARPA, talks about multi-domain battle and how to discover what capabilities that are out there and negotiate the use of them to develop Kill Webs for targets across all five domains of battle . 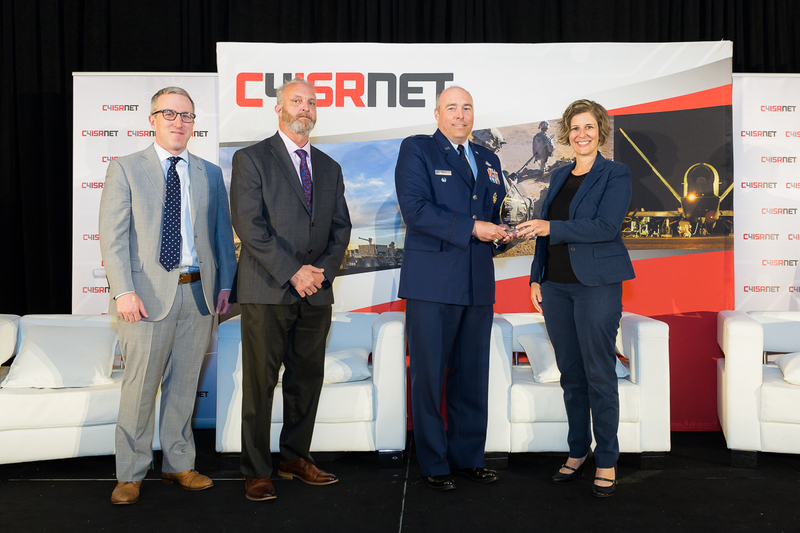 C4ISRNET Conference 2018: What can the defense industry provide for defensive cyber? 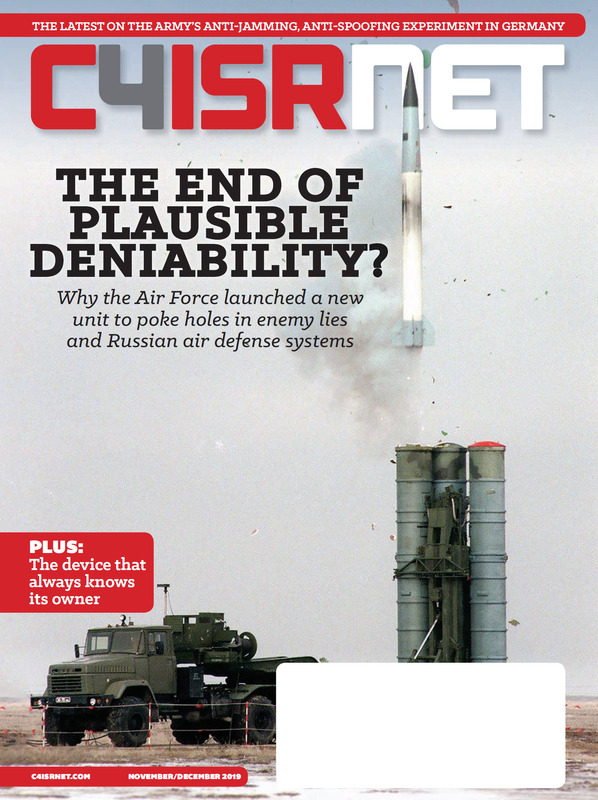 C4ISRNET Conference 2018: What is the relationship between PEOs and the cross functional teams? 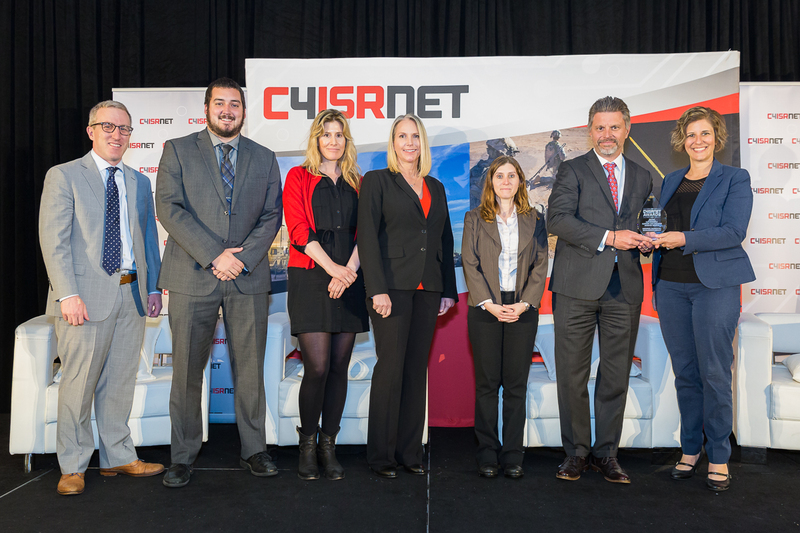 C4ISRNET Conference 2018: What is the Marine Corps doing in the area of defensive cyber? 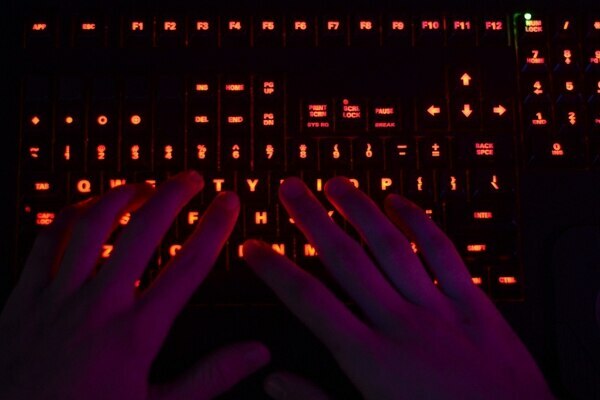 The deputy director of the National Geospatial-Intelligence Agency spoke candidly about how big data is transforming his agency and what they're doing to keep up.